India is such a great collection of traditions and cultures that even a lifetime is not enough to know all of it. 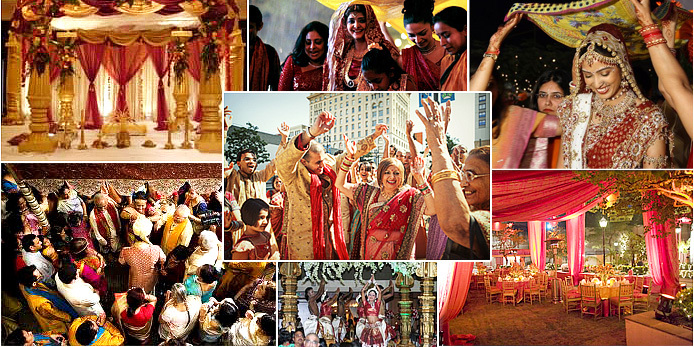 And when it comes to marriage in India, the whole world goes into a series of amazing rituals and traditions. 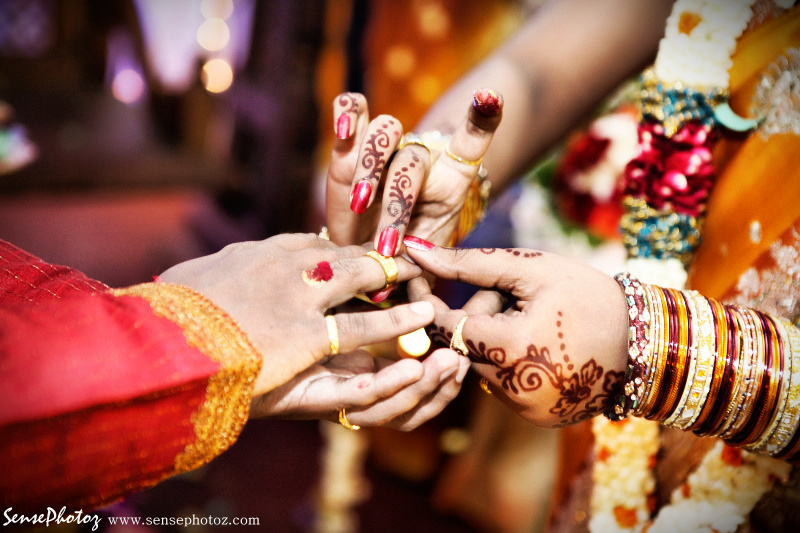 Although every part of the country has few different rituals, there are many that are common among most of Hindu weddings. Like every great movie has a great trailer, every big fat Indian wedding begins with an Engagement Ceremony where the soon to be bride and groom exchange rings. It is like a teaser of the coming wedding because it has music, food, relatives and a lot of fun. 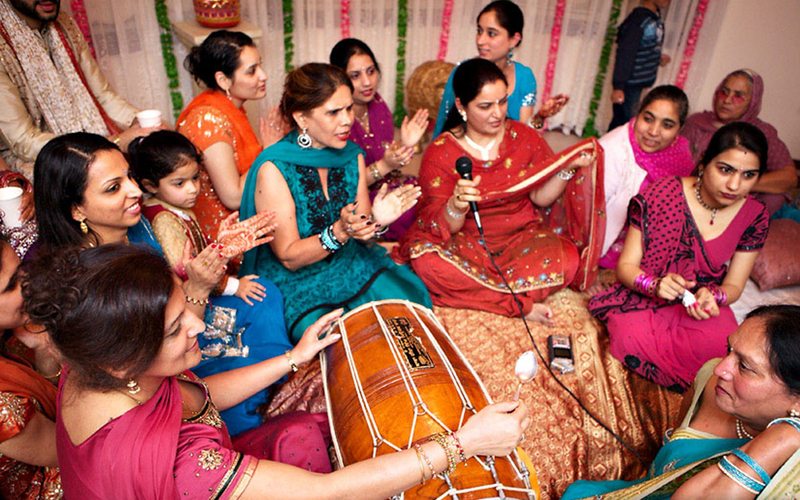 These traditions are held at the girl’s house and are held one day before the wedding where relatives get together to celebrate with music. On the day of wedding, the groom takes a fully dressed procession of his relatives called the baraat towards the bride’s home. 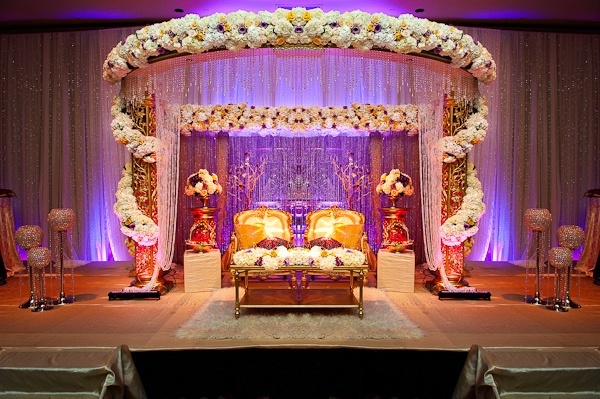 While at the bride’s house, all the necessary arrangements are done to please the coming baraat. 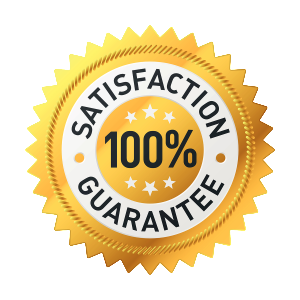 The best caterer and tent house is deployed in order to make the finest arrangements. After arrival of baraat begins the main event where so many big and small rituals are done like swagat, var maala, kanaya daan, feray and many more. After the wedding, the bride says goodbye to her family and friends in order to start a new life with groom. After the wedding, the groom’s family throws a get-together inviting all relatives to bless the newly wedded couple. © 2016 Event. All Rights Reserved.